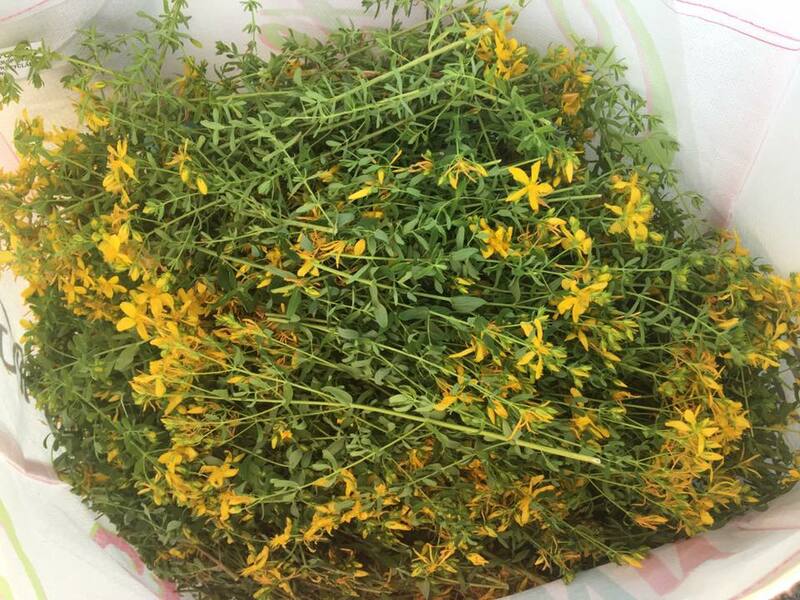 Starting an herbal practice can feel like a big step. This course is designed to support students in the ongoing challenge of working with clients. 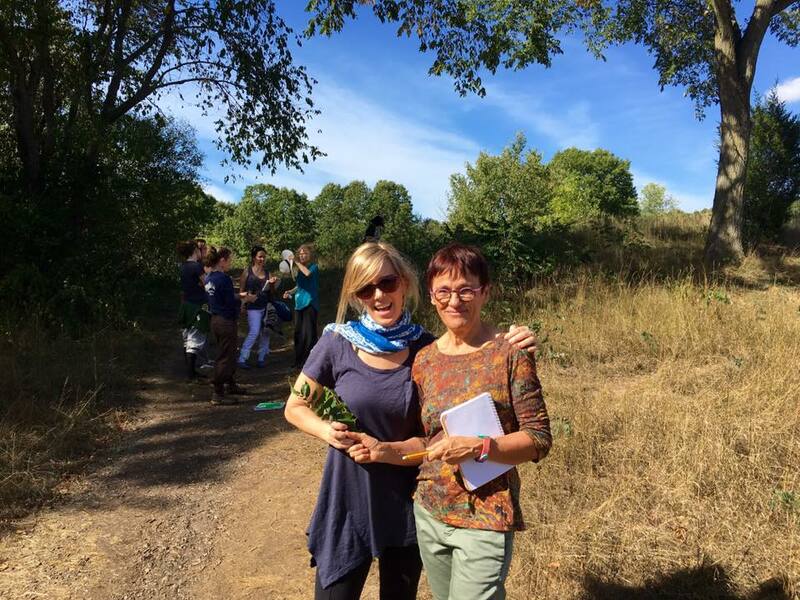 As part of an herbal supervision community, you will have the opportunity to develop new competencies and feel more confident in what you are doing. We ask that you bring a client work-up to each meeting so that we can discuss a variety of herbal strategies and underlying issues. There will be time to ask questions and share ideas as well as to give and receive support. 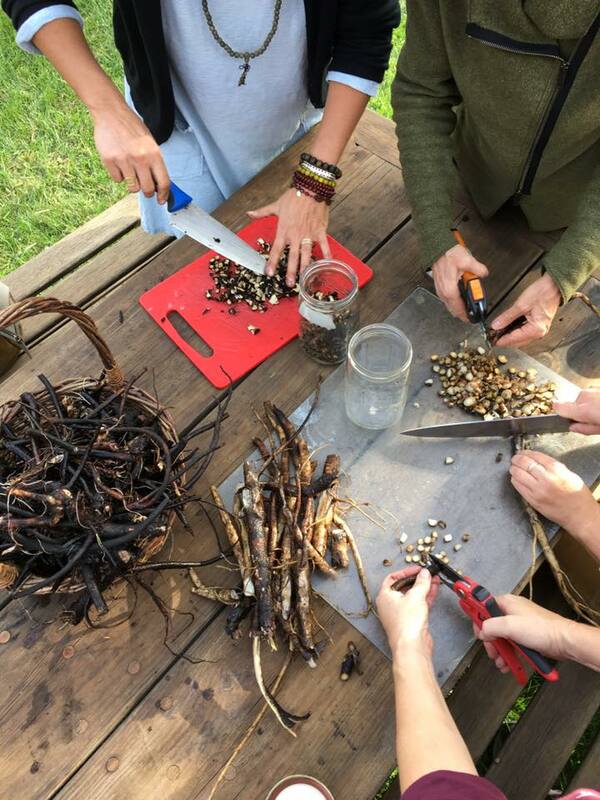 An herbal supervision community provides a bridge to becoming a clinical herbalist.